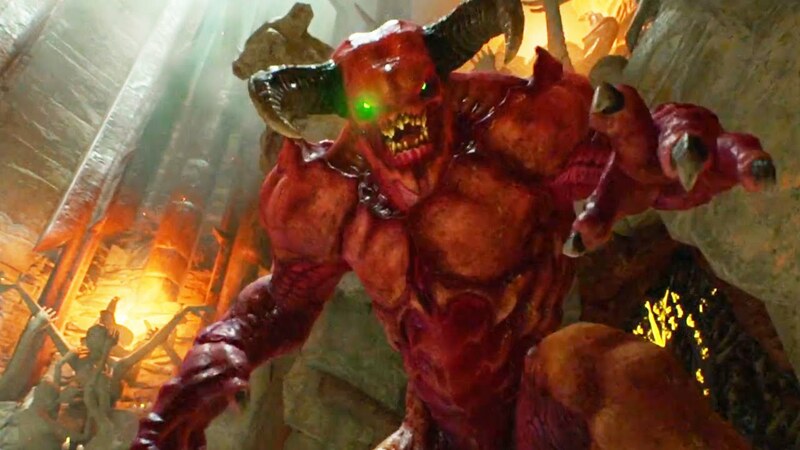 One of the most awaited video game reboots FINALLY has a release date to its name, as Bethesda Softworks and id Software have announced that their reimagined and upcoming new version of “Doom” will be out this May for the Playstation 4, Xbox One, and PC, featuring “badass demons, big effing guns, and moving really fast” as key principles behind the newest vision and entry into the long running shooter franchise. To commemorate this big announcement, Bethesda has released a brand new “Campaign Trailer” which pretty much shows off what players can expect from the game based on its principles – a Union Aerospace Corporation (UAC) Marine on a survival mission against all kinds of demons and monsters… Only to get an ending that pretty much sums up that this is no “walk in the park” for anyone who thinks this game will be easy. 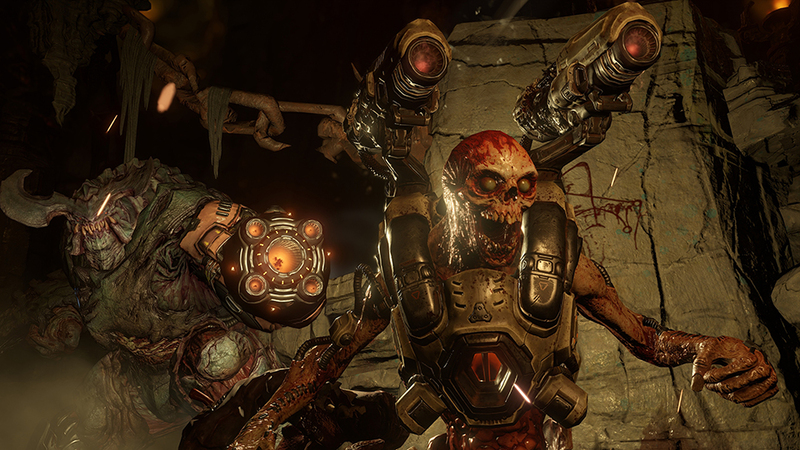 Unlike new shooter games that feature a “regeneration system” by hiding and taking time to recover, Doom will stay true to its roots by forcing players to be on “survival mode” and collect health packs. There will be several iconic old school weapons like the super shotgun and BFG returning, as well as enemies like the Revenant and Cyberdemon. Multiplayer will also be included in the game, bringing more promise of carnage and destruction for gamers who miss blowing things up. 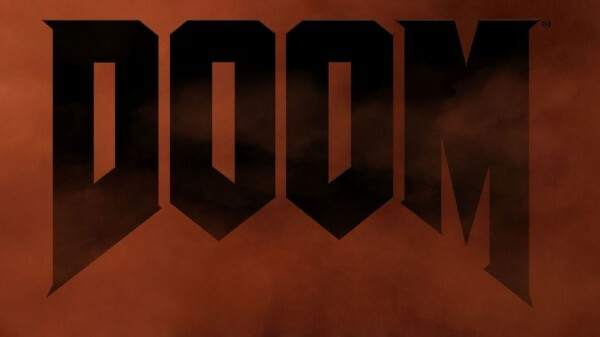 Doom will be released on PS4, Xbox One, and PC on May 13, 2016. Next articleDeadpool is certified 100% Fresh on Rotten Tomatoes!